Here are some photos of the amazing color development of all of our Airbrush Solutions. 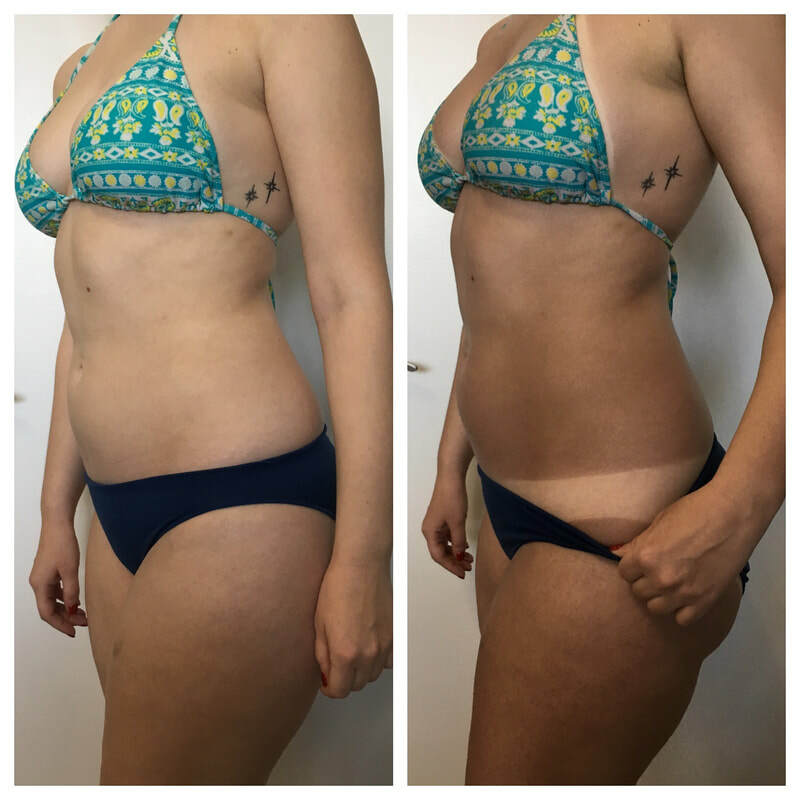 Norvell's Dark Solution is a custom designed sunless tanning solution that produces a very natural and sun-kissed glow. Your just off the beach tan is only one spray away! An exotic sunless formula with a unique combination of violet and brown tone bronzers designed to mimic the sought-after skin tones indicative of the Mediterranean region. A revolutionary sunless formula that delivers rapid, custom, just off the beach color in as little as one hour. After your session, simply do a warm water rinse in 1-hour to achieve bronze color, 2-hours to achieve medium bronze, and 3-hours for darkest bronze.